How do you get the Chatterbox in The Division 2? The Exotic is the latest weapon to be unearthed in the game’s Washington, D.C. setting and is making the rounds on Twitter and YouTube thanks to its impressive talents. This fancy P90 weapon variant boasts an excellent array of talents that distinguish it from other The Division 2 Exotics, plus a holstered talent that will buff your favourite gun. The Incessant Chatter talent means that every shot landed grants a further 1% rate of fire – up until 60%. Box Magazine grants The Chatterbox a 20% mag refill and a buff after each kill for ten seconds. While the buff is active, every shot increases magazine capacity by one to a max of sixty, plus killing the target consumes the buff to fully refill the magazine. Finally, the Blabbermouth talent will ramp up the rate of fire of any weapon by 20% for ten seconds if you reload the weapon five seconds after a kill while The Chatterbox is holstered. There are a few steps to getting The Chatterbox, however, with some requiring a degree of luck and others calling for more skill. But fear not, that’s where we come in. 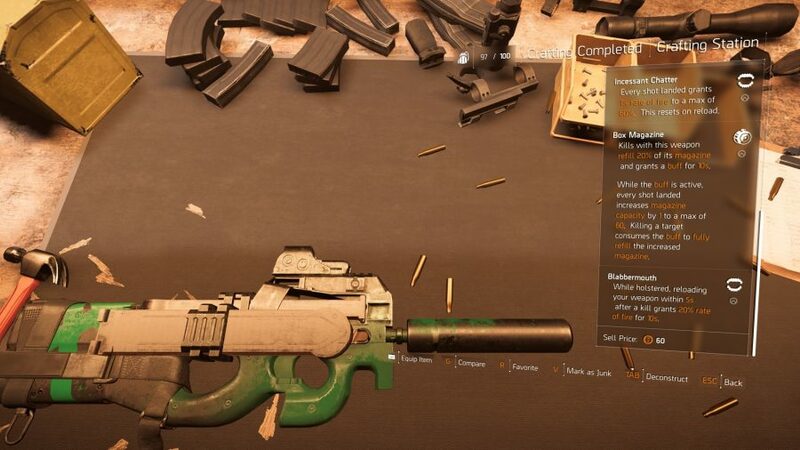 Our handy guide on how to get The Division 2 Chatterbox Exotic SMG will lay all this out so you can get your hands on this P90 and try it out for yourselves. Spoiler alert! The next step to this guide involves unlocking Hyena loot caches, which require Hyena keys. To stock up on these, take any route into the underground and have a mull around until you get at least five, although you may need more. You can get the keys through the boxes that are mounted on the walls but do be wary as you’re not guaranteed to get a Hyena key and may get one for another one of game’s factions. One top spot for finding these is in the sewer entrance south of the bridge leading to Roosevelt Island – there are upwards of five key containers in these area alone. This one is very luck-based unfortunately, meaning that you can get the parts for The Chatterbox on your first try or your last. Fear not though, each of these loot crates refreshes every day so if you don’t get it the first time it’s not gone forever. To get the first two loot caches, fire up the Theater Settlement mission in the Grand Hotel just to the top-right of White House. To find the first, play up until you come to a corridor with a sign on the ceiling that says “rooms 201-229”. Once there, work your way left to the huge hole in the wall and you’ll come across a small bathroom with a Hyena loot cache. For the second, play-on until you find yourself on the roof and make a sharp turn to your right and you’ll find one nestled in the corner. You can find the next loot cache in the SHD Mission that’s located in the Jefferson Trade Centre – It’s just to the bottom right of the White House. To get this box, start up the mission and play until you reach the underground car park and you’ll find it in the loading bay near the end. Next up is a loot cache that can be found in free-play. Just head to Judiciary Square and then to the police station on Indiana Avenue just past The Cinderblock Control Point. Once there, head to the elevator shaft past the fountain in the courtyard and make your way down to the carpark. Once there, have a peep around and you should find a Hyena cache. To get the final Hyena loot cache you’ll need to fire up the Campus Settlement Mission over at Bank Headquarters. Play on through until you reach the room with the giant window and to the left there will be a secret safe – you can distinguish it as it’s a cream coloured plank that stands out against the darker brown wall. Once you open it, you’ll get an RFID card. After that, keep playing the mission until you get to the vault. Once there, beeline to the left and you’ll find a golden gate you can open with the card you found earlier – in there you should find the Lost Chatterbox part and blueprint to boot. And there you go The Division 2 fans, that’s how you get The Chatterbox Exotic. After that, all you need to do is go to your crafting bench and put that bad boy together. Do keep in mind though, that Exotics in the Division 2 don’t drop at a set value so it’s value will depend on your bench. If you craft with a World Tier Four bench it should fall within the 400 score-spectrum. Oh, and you’ll need a High-End P90 plus a bunch of other crafting materials before you can, make this. 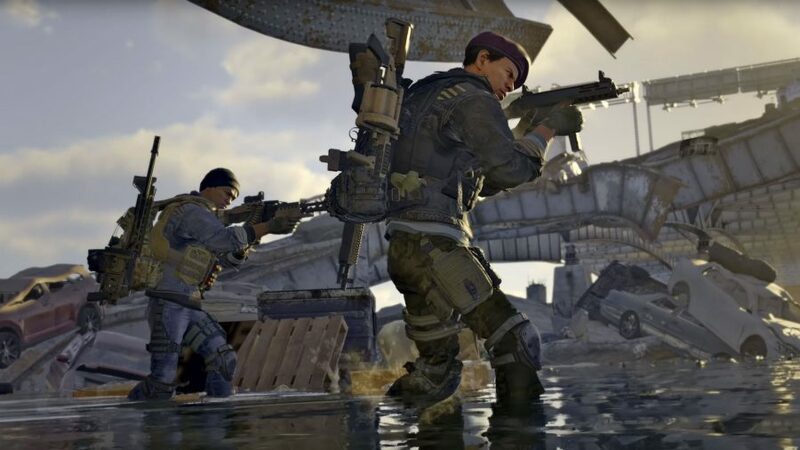 There are plenty more Exotics out there for you to chase, like The Division 2 Merciless rifle, Division 2 Sweet Dreams shotgun, Division 2 Pestilence LMG, and The Division 2 Nemesis sniper rifle. 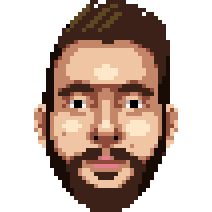 So check out our guides to unlocking each of those above. The Chatterbox is easily one of the best Exotics in the game though, so there’s no rush to hunt down the rest of these rare weapons.